Easy on the Eyes. Tough As Nails. 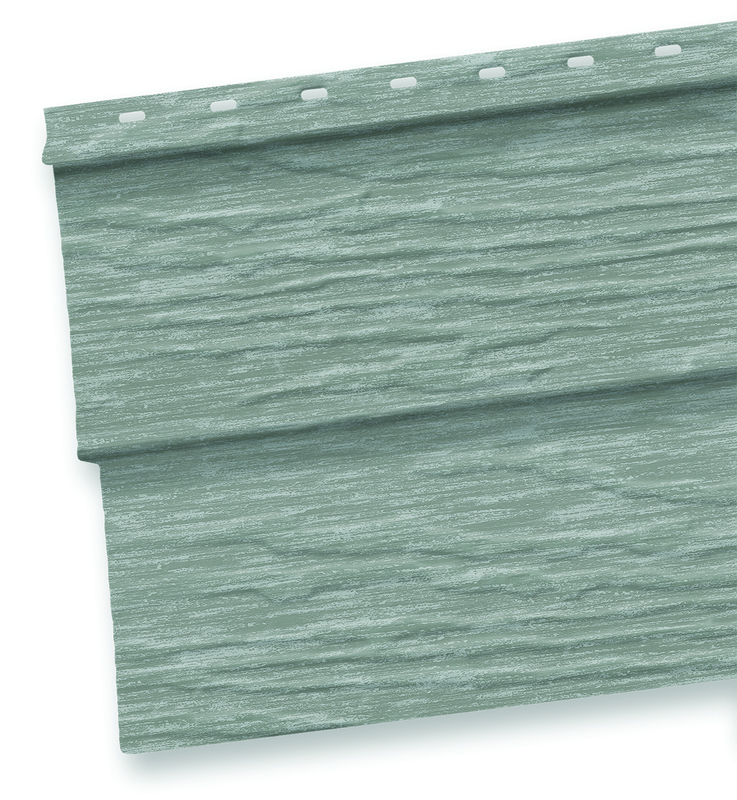 Take your home's exterior to the next level with Seneca Variegated steel siding. 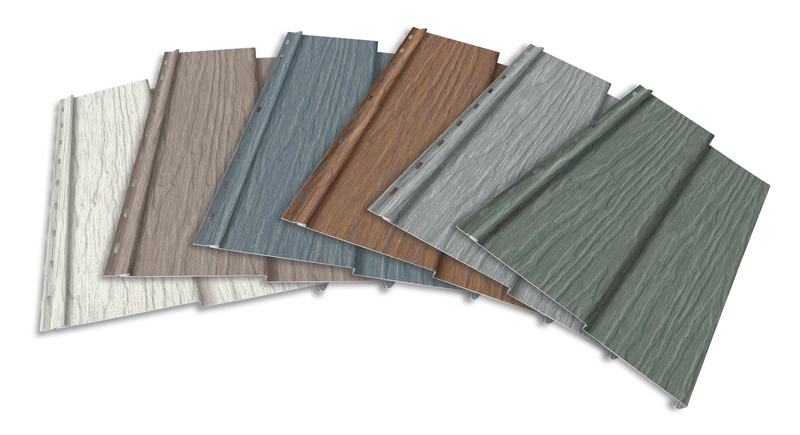 Packed with cutting-edge technology, Seneca Steel siding is the ultimate variegated steel siding offered in the market. Seneca's revolutionary Kynar® finish provides the ultimate in dirt, stain and scratch resistance while its UV protection will ensure your siding will maintain its beautiful appearance for years to come-guaranteed. Plus, it's solar reflective pigments help your home be more energy efficient.